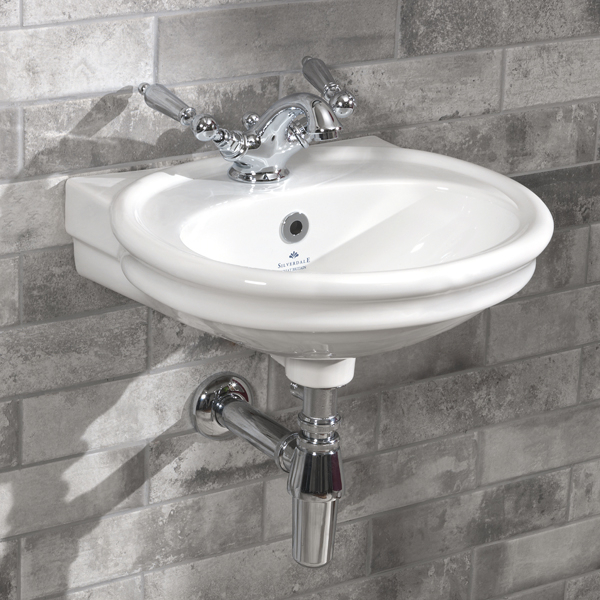 The Plumbline offers a selection of Traditional Sanitaryware from a huge selection of suppliers. Our traditional bathroom suites allow you to evoke the feel of classic bathrooms while enjoying the luxuries of modern performance, all from your favoured design era. 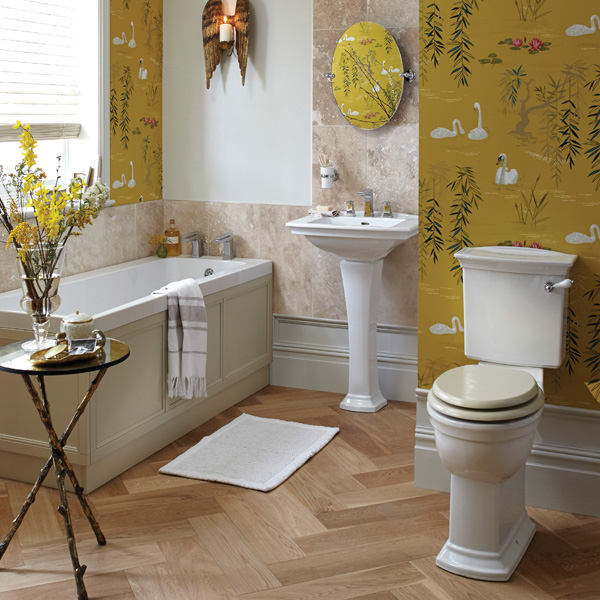 All of our traditional options are full of character; Edwardian fittings provide a structured angular design, Victorian era sanitary ware is refined and lends a dignified look to the room, and Classic style units are grand and make a statement. Whatever design you prefer for your bathroom fittings, our range allows you to couple it with the top modern innovations.